Claire McCaskill is flat out lying to the people of Missouri, and especially to Missouri gun owners. That is the conclusion reached by Project Veritas, who released this shocking undercover video yesterday. In the video, Claire McCaskill confirms her eager desire to vote to ban the AR15, to ban ‘high capacity’ magazines, and much more. Other campaign staffers agreed that McCaskill has to lie to the voters to fool them into re-electing her to office where she has warred against gun owners for 12 years. 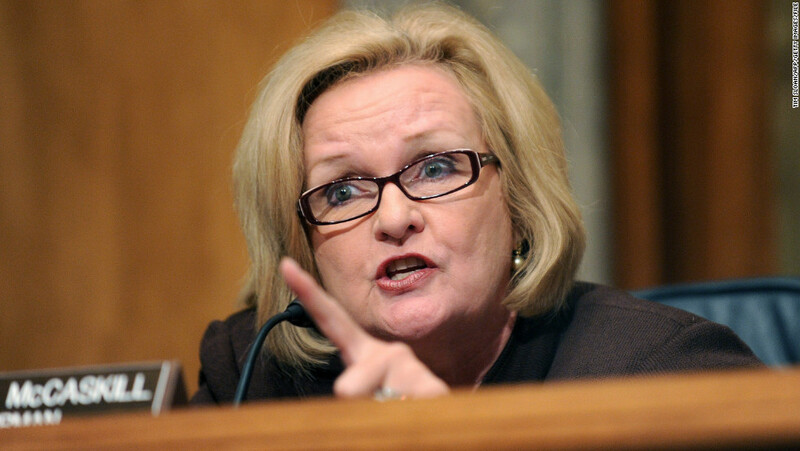 McCaskill has responded to the video, doubling down on her support for radical gun control. Gun owners are sure to play a crucial role in the upcoming election, as McCaskill has always backed the Obama/Bloomberg agenda in office. Recently, the Missouri Firearms Coalition released this brutal internet ad, exposing McCaskill’s record. With the poll numbers in the race as tight as ever, gun owners will likely make or break this race either way.